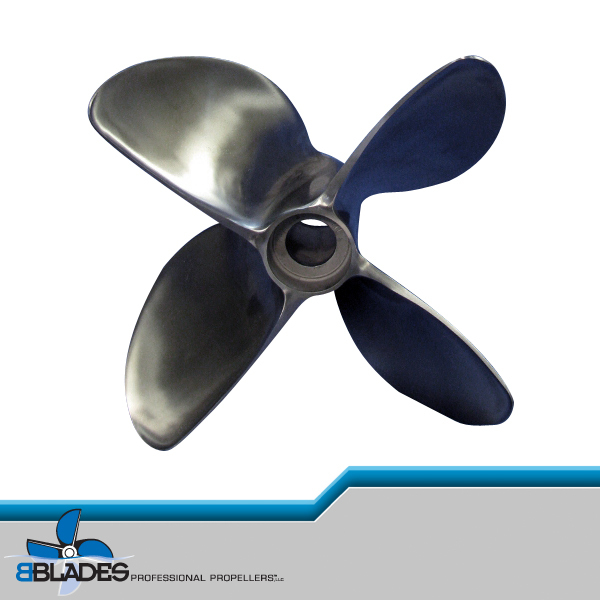 When it come to propellers, “performance” is often assumed to be top speed. 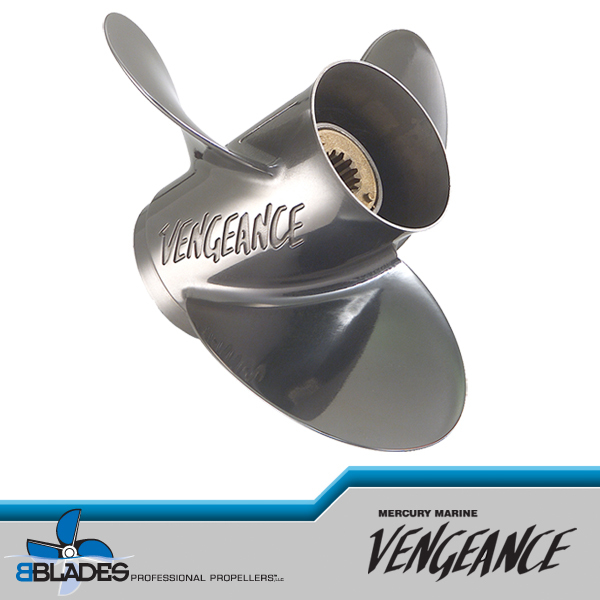 In reality, performance also entails a variety of other attributes including hole shot, on-plane efficiency and fuel economy under a load. 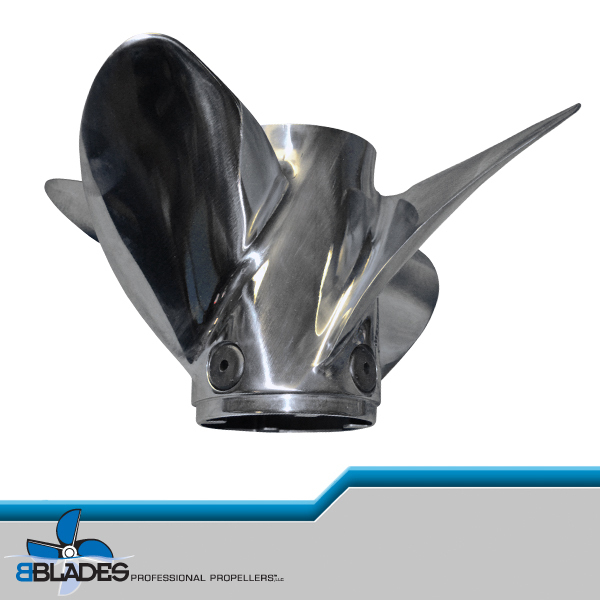 The ProFinish Bravo 1 LT outboard propeller provides all of these traits, but above all else, it significantly optimizes ride quality. 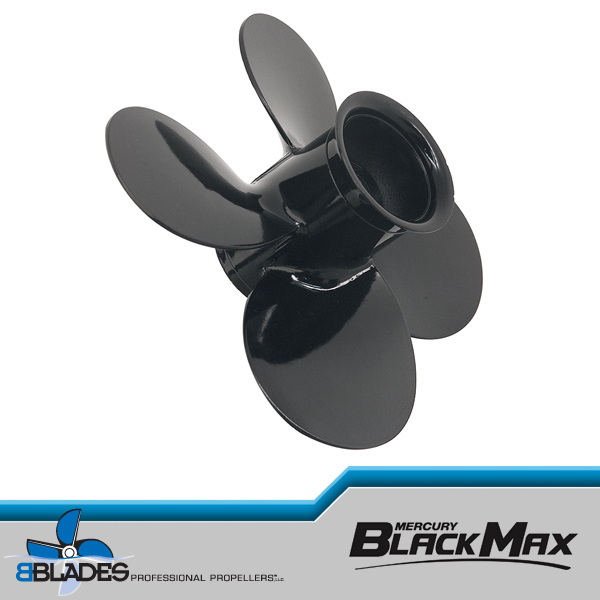 The flared exhaust tube lifts the stern. This brings the bow down for a more level ride. The result? 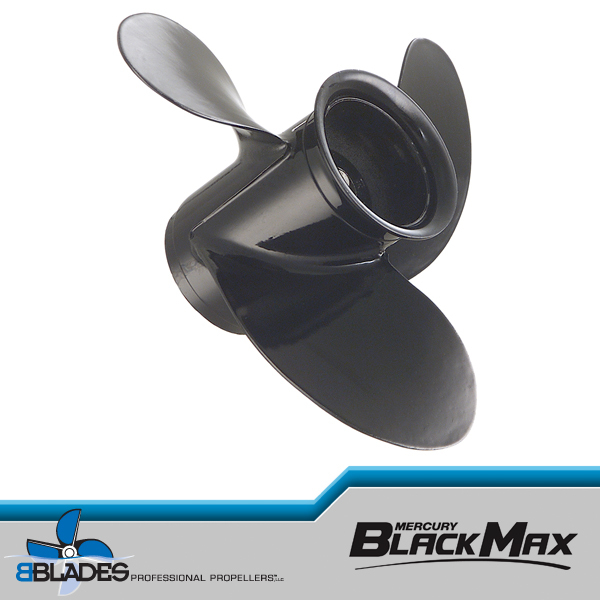 Improved handling and a dryer, more comfortable boating experience. 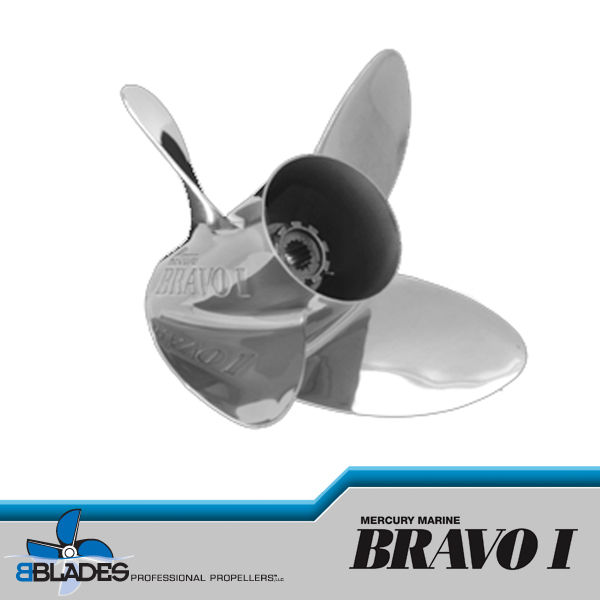 The addition of new counter rotation models expand the Bravo 1 LT’s application from right-hand rotation, single engine outboard bay boats and multi-species hulls to multi-engine outboard center consoles. 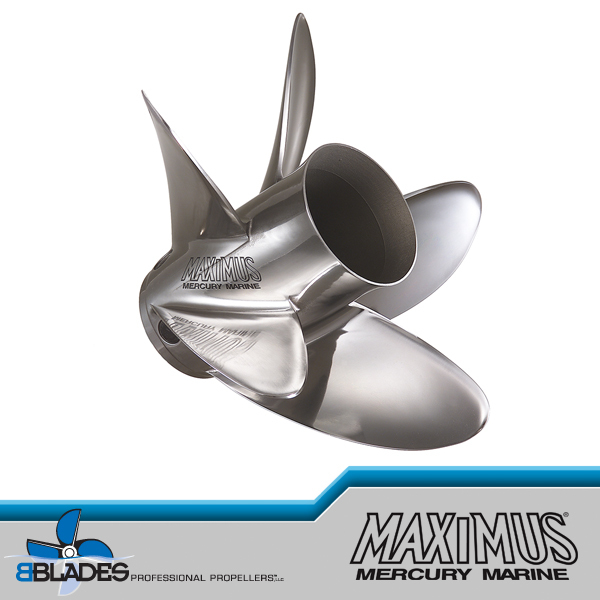 A majority of Mercury Verado® and Mercury ProFourStroke applications will use the Brace 1 LT with all four vent holes to be open. 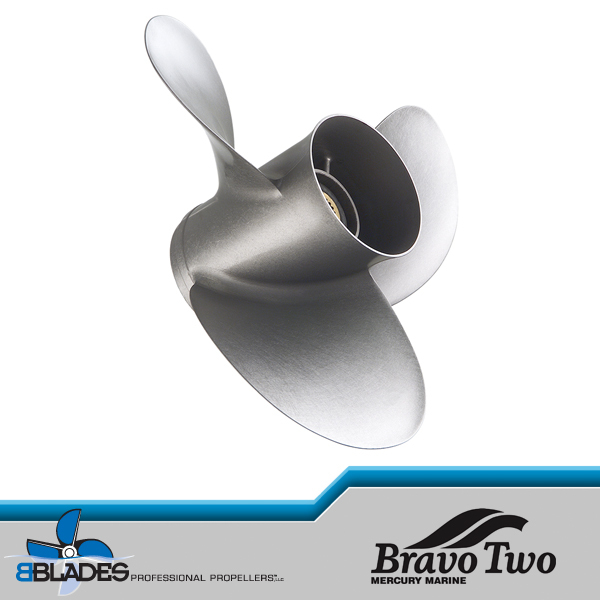 Upgrades from the Bravo 1 FS to the Bravo 1 LT require no change in pitch size with matching engine rpm.